Aefry Umbrage – A practitioner of the Ancient Art of Adaptability that includes, Torqueblade, Tranquilblade, and the concept of the Aspect Avatar. She is young, headstrong and misses her father. Aefry is under the tutelage of Tink, her mentor, who’s history is somewhat blurry. Aefry receives a pair of nixwood Torqueblades that contain a secret deep within the rare wood. The secret is a catalyst for change. 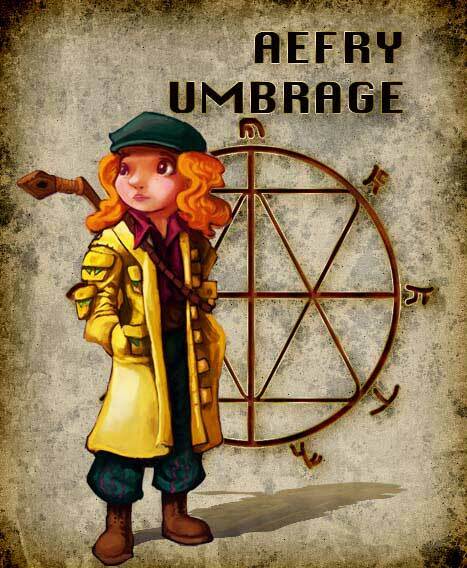 A question for you all, names have meaning, what is Aefry Umbrages? The Blades of Torqueadia has been written primarily as a fantasy story to hopefully engage readers in the fantasy. Secondly the book is used as a platform to develop those fantasies in a healthy manner and to adopt some of the physical prowess past times there in to aquire these goals.